Being in MAPS College has been one of the best experiences in my life. The facilities in this college are top class. Meeting fascinating people with different backgrounds is one of the things you can count on when coming to this College. The lecturers are really friendly and I get full support from them while doing my college works. 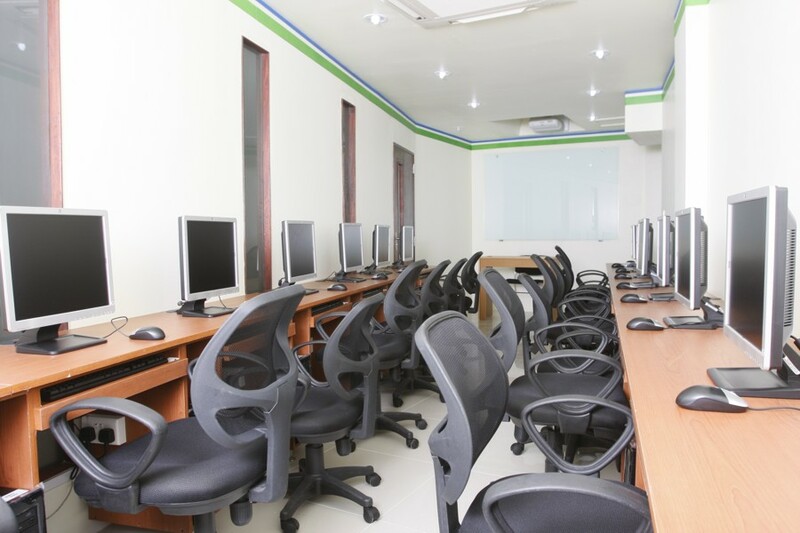 The College also provides the students with an interactive and enjoyable studying environment. Joining this college was one of my brilliant choices.